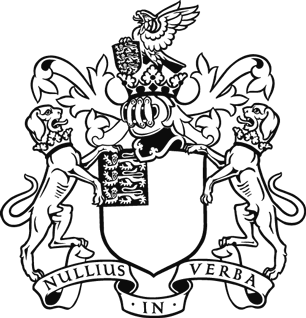 The exhibition will take place next year from 2 - 8 July. The call for proposals for next year's exhibition is now open and closes 1 September 2017. 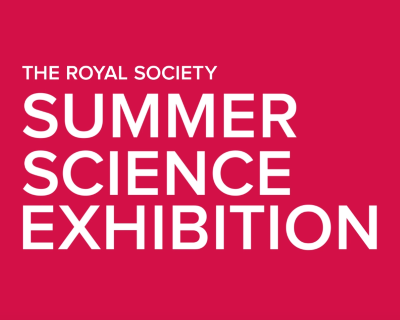 If you have any questions, or would like to be reminded when the call for proposals opens, email us on exhibition@royalsociety.org or call on (+44) (0) 2074512242.